There are many types of safaris to experience in Africa, one of which is the water-based safari. 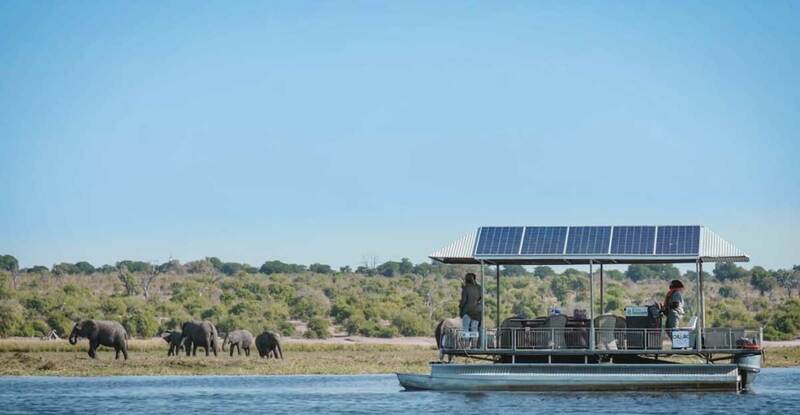 Visitors to Africa can choose to combine both land and water for the safari experience of a lifetime, or simply stick to staying in lodges on private islands to indulge in the ultimate water-based safari activities. 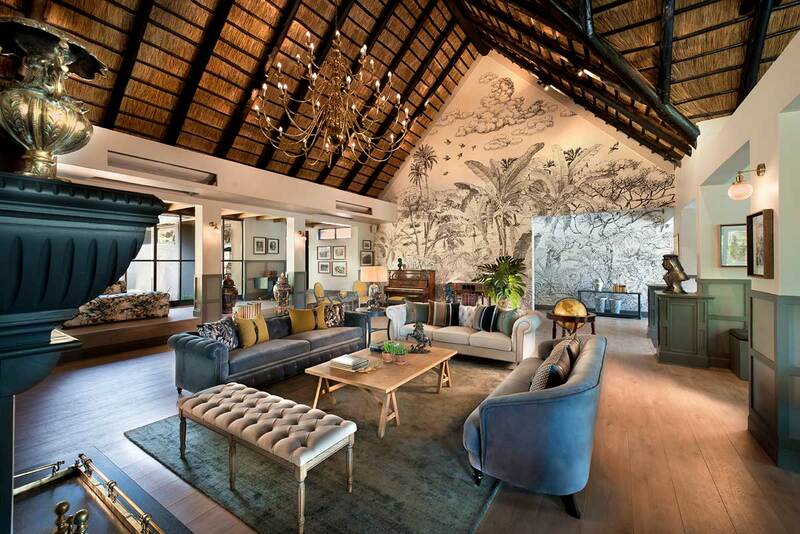 You’ll find that most lodges within reserves scattered across southern Africa have access to views of waterholes, meandering rivers and glimmering pans. 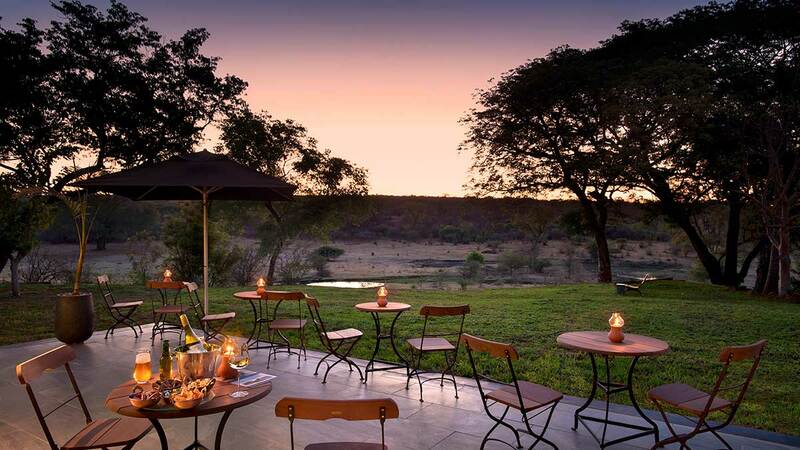 Guests will clamber into a game viewer and head down to these well-known wildlife havens, or enjoy sundowners on the banks of a river. However great these views are, they don’t quite constitute a “water safari”. For us, a water safari takes place on some kind of vessel in the water, be it a traditional mokoro, canoe, boat or simply staying in area completely surrounded by water. It’s a water-based safari when your day-to-day activities are centred around water. These are our top regions (from experience) for water-based safaris in southern Africa. The Chobe River forms the northern boundary of the Chobe National Park, and is known for its high concentration of elephants. As such, the region earned a reputation for being the “Land of Giants”.The Chobe River originates in the Angolan highlands, and is a broad mass of water dotted with islands and swamplands. During the dry season, herds numbering in their hundreds lumber down to the river to bathe and soak up gallons of water. 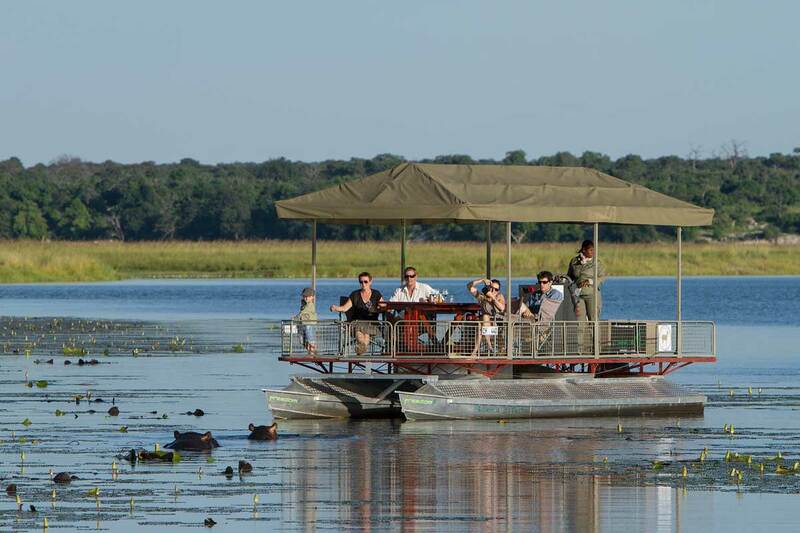 Chobe River is paradise for game viewing and is most certainly ideal for a water safari. There are game viewing and specific bird-watching cruises on the Chobe River, and there’s even an option to enjoy overnight stays on a houseboats. You can expect to see the typical aquatic animals while out on the water, but we suggest you keep your eyes peeled for predators filtering down to the water’s edge to replenish their thirst. 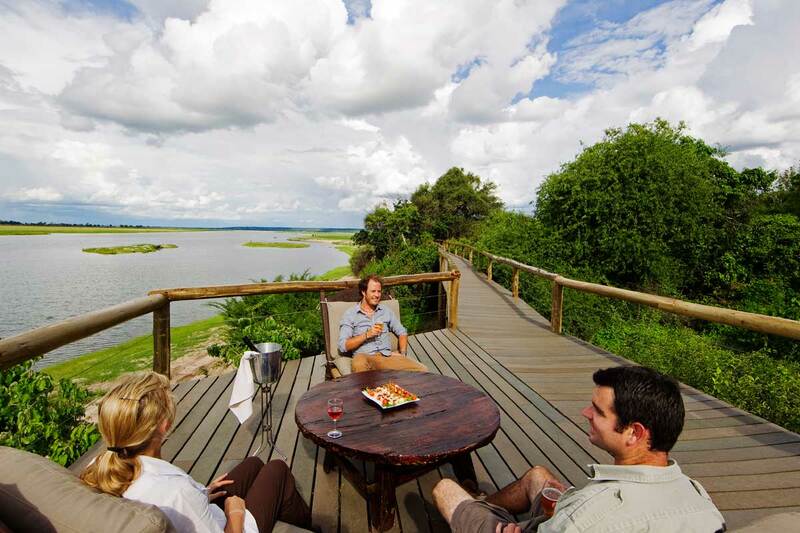 We recommend staying in one of the many lodges dispersed along the Chobe River. Most of these lodges offer sunset cruises, game viewing cruises and boating activities. Nestled on the banks of the mighty Chobe River and neighbouring Chobe National Park is the luxurious Chobe Safari Lodge. This lodge offers a number of sunset cruises, and even private cruises tailored to your game viewing needs. There are even fishing expeditions available for the keen fisherman. Equipment and guide is provided with each fishing trip, and guests will cast their line off close to the banks of the river. Another premier lodge is Chobe Game Lodge , one of the few safari options located within the borders of the Chobe National Park. 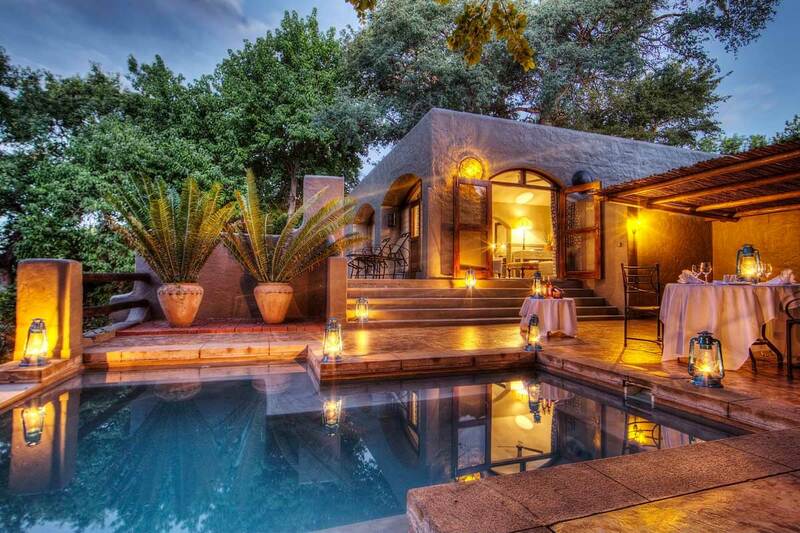 It is a large lodge, well located on the banks of the Chobe River. 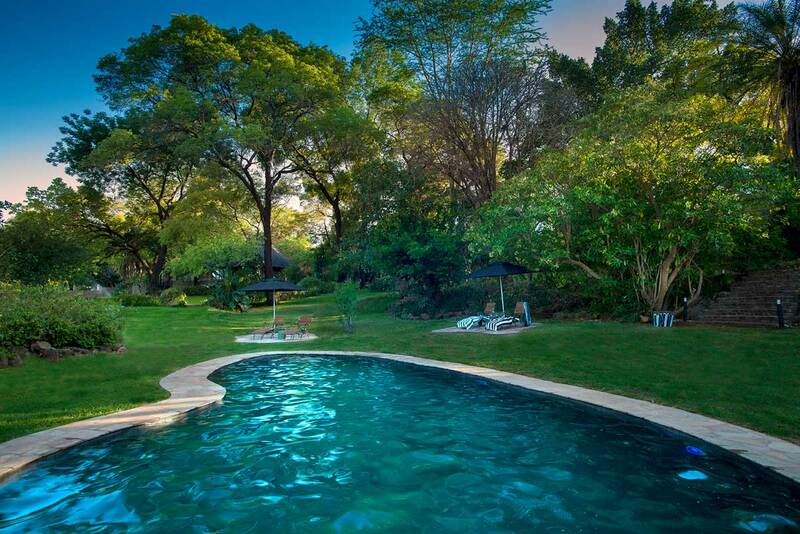 It offers game drives and boating safari activities. 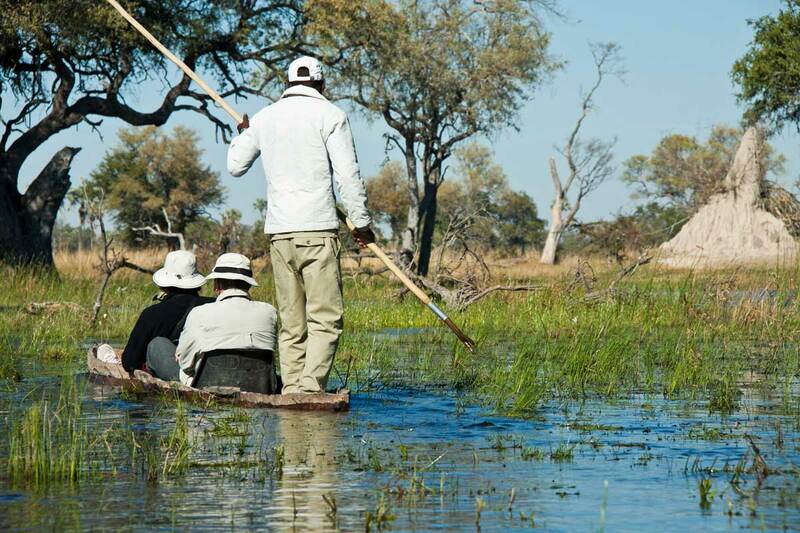 The Okavango Delta is the premier water safari destination in Africa. The area truly is a wonderland dotted with private islands, secret channels, open waters, tributaries and the predator rich Moremi National Park. The Delta is a vast swampy inland river system with a fascinating biome. The region offers a year-round water safari experience, with the water levels rising and flooding the grasslands during the wet season. The area is so waterlogged, which means the best means of reaching the Delta is via a small plane that lands on a private airstrip. 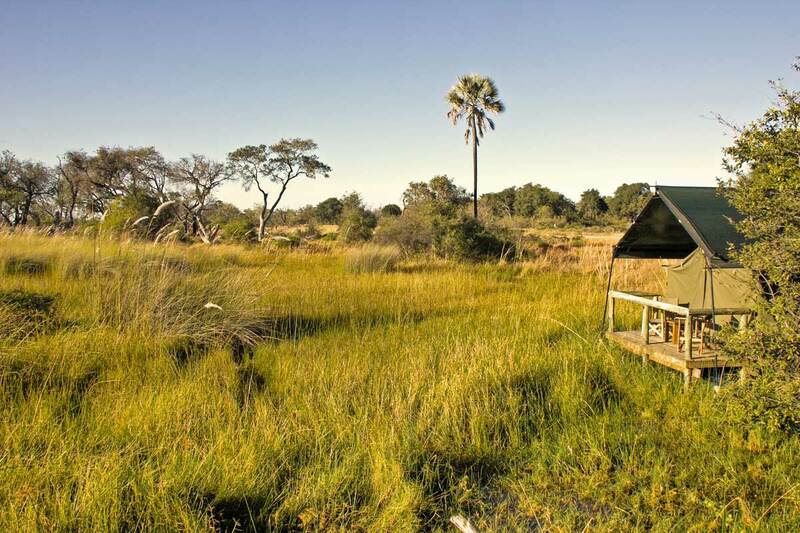 The Okavango Delta is raw, wild and remote ! Getting to your Okavango Delta accommodation generally requires a quick boat ride to your private island, unless you’re staying in a lodge on the mainland that sits on the shores of the Delta. Whatever your choice of accommodation, you’ll be at the heart of the water safari. 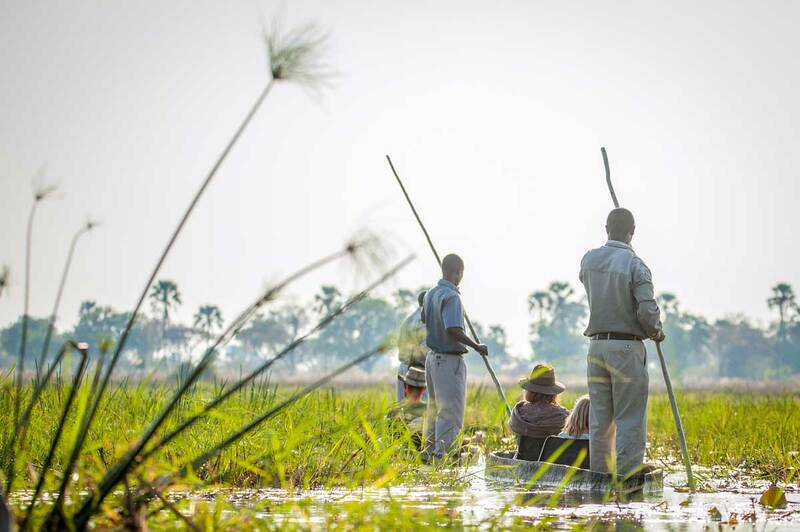 A unique way to explore the narrow channels Okavango Delta is via a traditional dug out canoe called a mokoro. The wooden dugouts lie low in the water, and experienced polers navigate the channels while you observe life beneath the surface. In the wide open waters, where the hippos dwell, motorised boats are used to cruise the waters. Hippos don’t generally congregate in the narrow channels, so it’s safe to mokoro in the papyrus-lined channels. Chief’s Island is probably the most popular island within the Okavango Delta, and a popular lodge in the area is – among many others – Oddballs Enclave. Oddballs’ Enclave is situated on the edge of Chief’s Island, deep in the heart of the Okavango Delta and is accessible by light aircraft only. 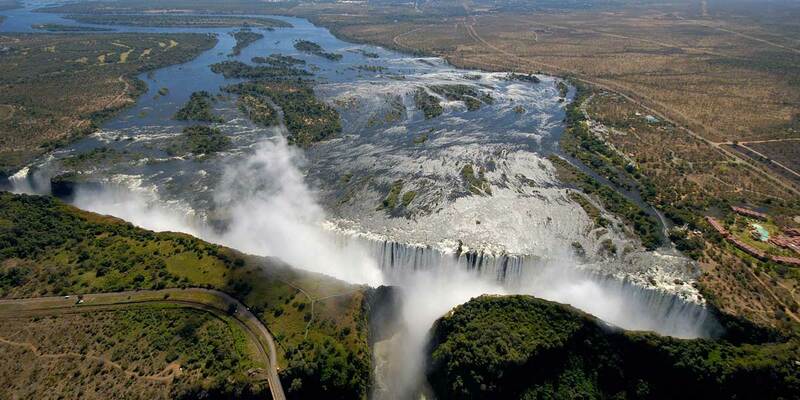 The Victoria Falls is one of the world’s seven natural wonders, and straddles the border of Zimbabwe and Zambia. 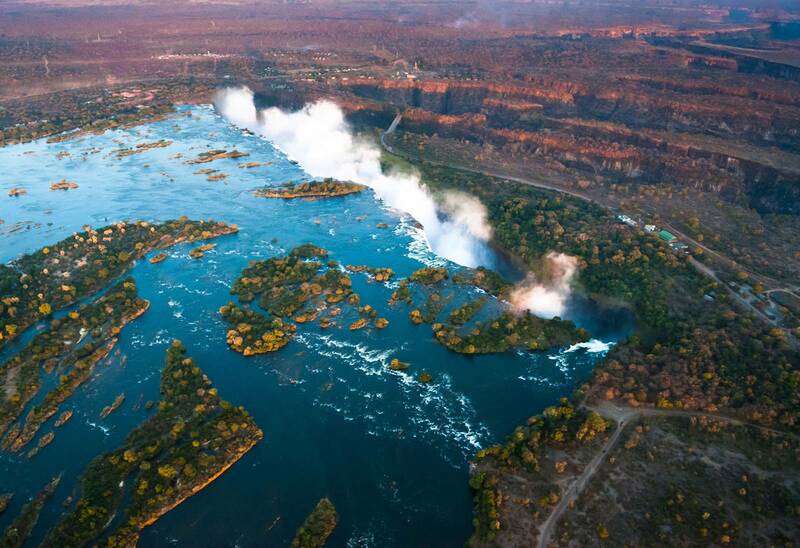 The falls tumble into the mighty Zambezi River, home to many adventure activities. The falls comprise 5 small waterfalls that plunge an estimated 110 m into a gorge. The curtain of water is over 1 km wide and is fondly referred to as the Smoke that Thunders. There are normally early morning, lunch and evening cruises down the Zambezi River. There are river safaris, boat cruises, fishing safaris and canoe safaris offered at most of the hotels at Victoria Falls. Our choice of hotel in Victoria Falls would have to be the Stanley and Livingstone hotel, a classic old world hotel. Uganda is a premier gorilla and chimp trekking destination. The country is laden with jungles, craters, national parks, Lake Victoria and the mind-blowing Murchason Falls; and certainly lives up to its name as the “Pearl of Africa”. 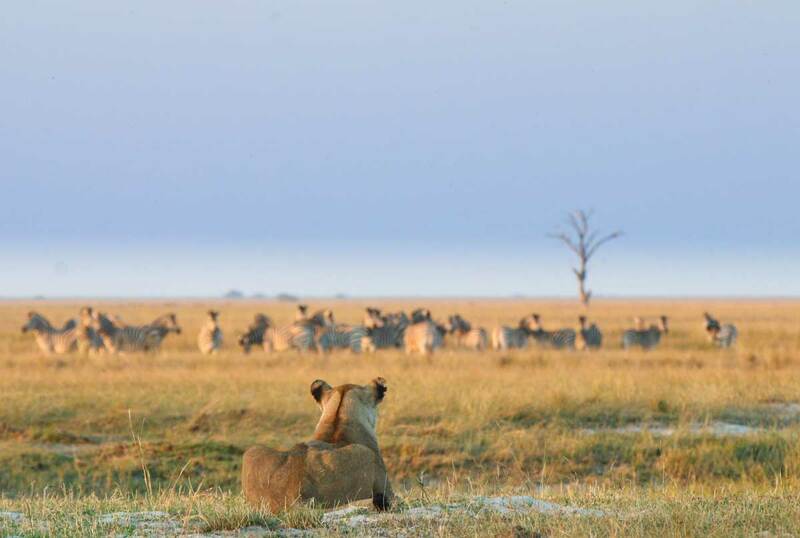 Queen Elizabeth National Park is the go-to destination for an African safari, with many safari-goers flocking to the park to see the famous tree-climbing lions of the area. Queen Elizabeth National Park also happens to be home to two large bodies of water – Lake Edward and Lake George. The two lakes are connected by the Kazinga channel, a waterlogged area home to a sheer diversity of game. The channel is one of the main features of the park, and boasts the world’s largest concentration of hippos and Nile crocodiles. It’s the perfect place for a boat safari and sundowner cruise. We advise staying at Mweya Lodge in the Queen Elizabeth National Park, set on the banks of the lake.